When a health care professional such as a doctor or nurse causes injury to a patient due to an act of omission or negligence, medical malpractice ensues. This negligent act may be in the form of an error in diagnosis, treatment, health management, or aftercare. A study conducted by the Institute of Medicine of the National Academy of Sciences showed that up to 98,000 patients die every year because of medical malpractice. All medical professionals and facilities are expected to provide a certain standard of care to all of their patients. 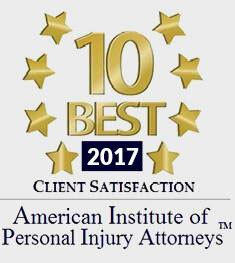 When a professional’s negligence, however, results in the victim sustaining a serious injury, then the victim may have to deal with lasting physical, financial, and emotional damages. Common examples of medical malpractice or medical negligence are nursing home neglect, medication errors, birth injuries, surgical injuries, and wrongful death. When a reckless or negligent health care provider or professional takes your trust for granted, early intervention is crucial. If you have sustained injuries due to the careless, negligent, or intentional actions of a medical professional or facility, we at Todd Johns Law will discuss your legal options and see to it that you obtain the justice and monetary compensation that you deserve. 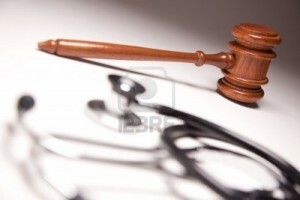 If you have sustained injuries due to a case of medical malpractice, it is critical that you act quickly. Your actions can greatly impact your potential damages, as well as the outcome of your case. 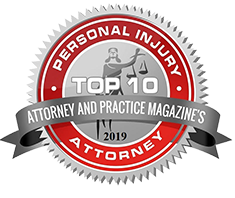 Remember that you shouldn’t allow anyone to force you into providing a written or oral statement regarding the incident before you have spoken to your personal injury attorney. 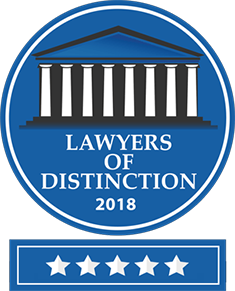 With offices in both Lackawanna and Luzerne Counties, for over 10 years Todd Johns Law have represented clients in courts throughout Northeastern Pennsylvania and beyond, including Luzerne, Wayne, Pike, Lackawanna, Berks, Monroe, Centre, Carbon, Susquehanna, and Wyoming Counties. I charge on a contingency basis, which means that you pay no fees unless I win your case. For more information, call (570) 876-6903.